A recent audit into the science and innovation strengths of the South West and South East Wales has highlighted both health and life science and digital health. The South West England and South East Wales Science and Innovation Audit (SWW–SIA) has been undertaken by a consortium of key organisations and businesses from across the region, including AHSNs, businesses, Local Enterprise Partnerships (LEPs) and higher education institutions. Lars Sundstrom, Enterprise Director at the West of England AHSN, said: “I am really pleased that the Science and Innovation Audit has been able to underscore our local strengths in health and life science, and particularly our strengths in digital health. The report welcomes the active support of the two Academic Health Science Networks NHS England in the region (West of England and South West) in supporting the development of the digital health sector and linking it into the NHS – the primary customer for digital interventions – and into the local authorities who now have responsibility for public health in England. 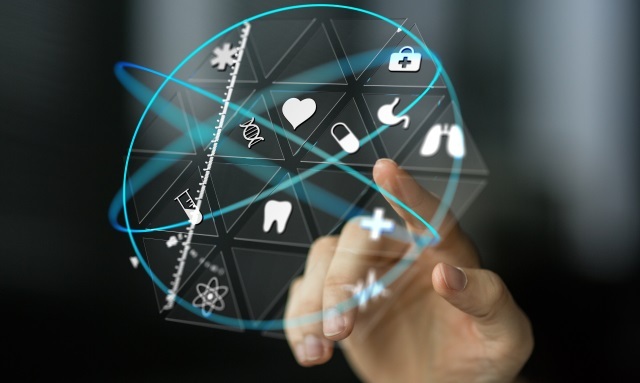 Our Healthcare Innovation Programme, which we run in partnership with SETsquared, Europe’s leading university business incubator is given a specific mention. This is our popular development programme, created to support healthcare innovators in the West of England, focusing on those with a clear business proposition or an innovative application in the healthcare sector. These are frequently in the Digital Health field. The report also credits our involvement in both the development of local innovation hubs and the South West Interactive Healthcare Programme, a joint initiative between the West of England and South West AHSNs and SETsquared, financed by Creative England’s regional growth fund, to improve cross-sector collaborations and innovation, while opening up exciting practical opportunities for creative professionals to work with business clusters in the healthcare sector. The Government has thanked the SWW-SIA consortium for its submission and is expected to make an announcement about its Industrial Strategy in the upcoming Autumn Statement. Visit gw4.ac.uk/sww-sia to read the full audit report. The summary report is available here, while the Digital Living annex report is available here.